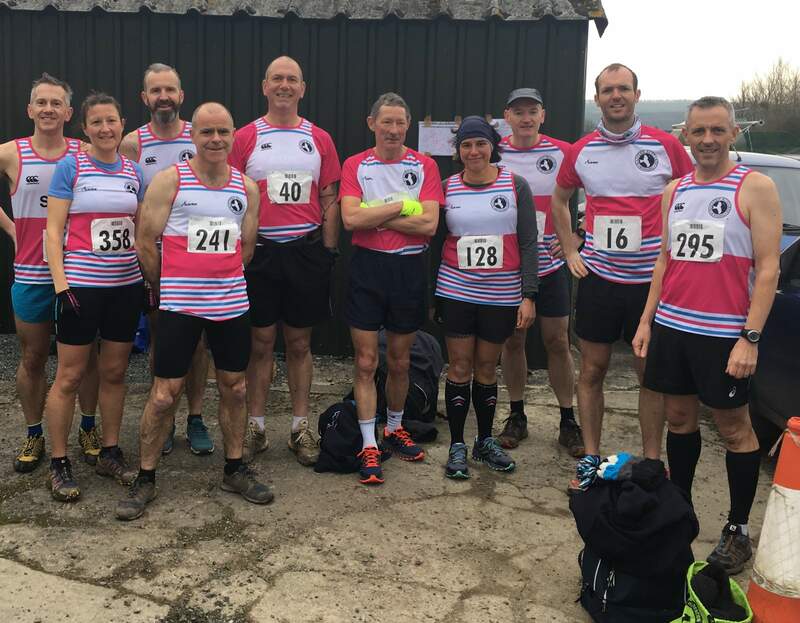 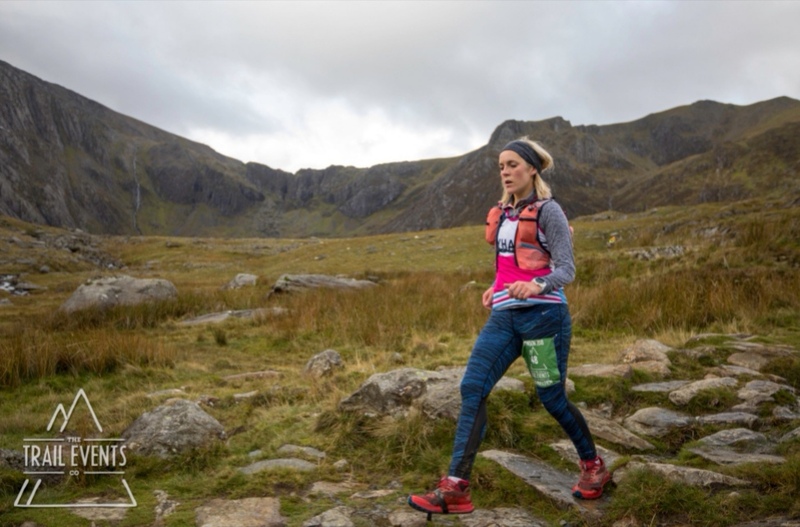 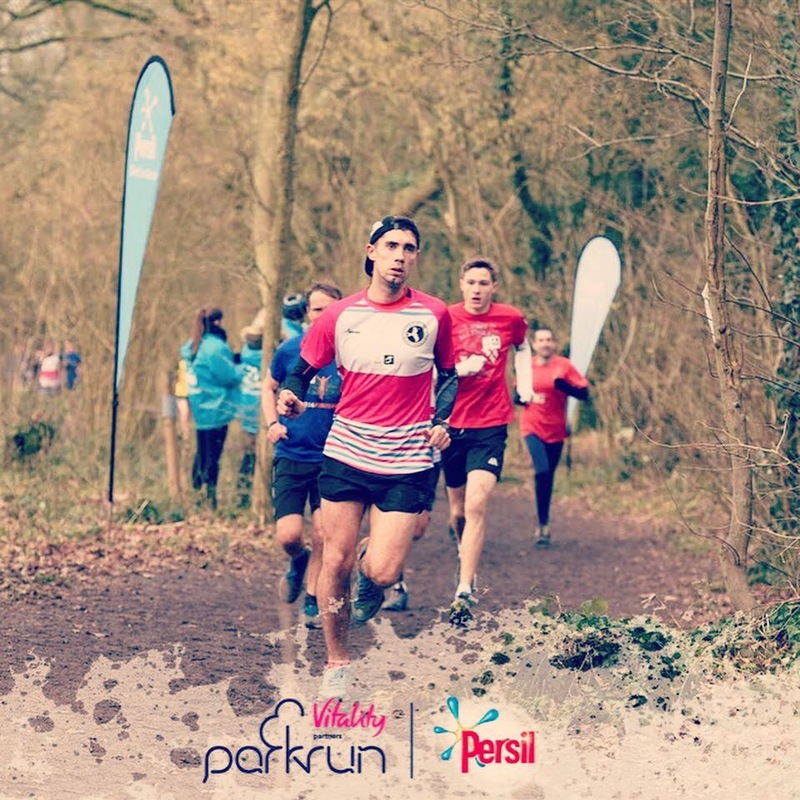 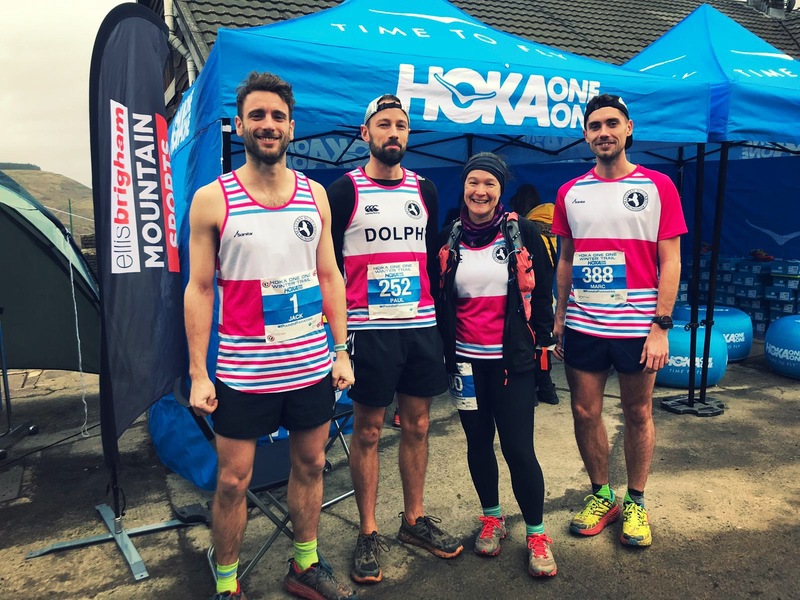 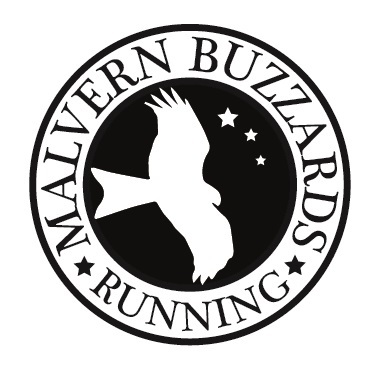 The Malvern Buzzards Running Club came about during the Summer of 2016 when a group of like-minded, feral trail runners in the Malvern Hills area decided to set up a club on Strava. 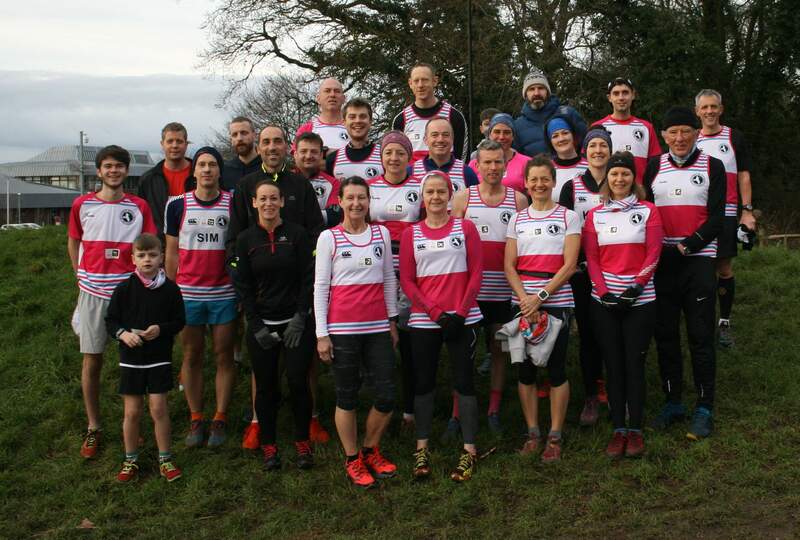 Personal invites and Strava segment battles brought more people and friends together and it was then decided to form a "real" club. 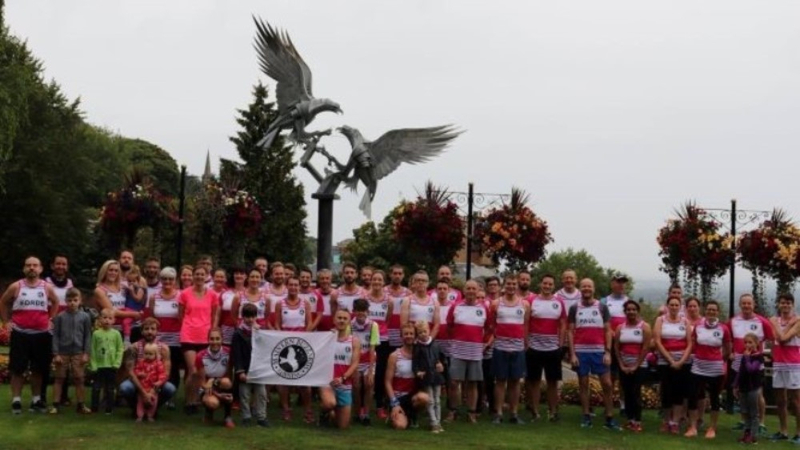 The inaugural EGM was held in October 2017 at the Great Malvern Hotel and in January 2018, the Buzzards were affiliated to England Athletics (Club number 7693045). 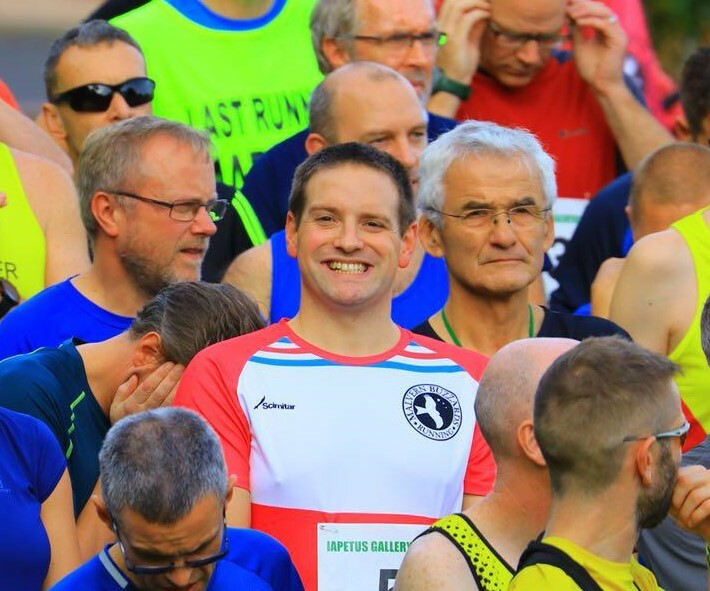 We welcome runners of all abilities over the age of sixteen and hope you will join us for a run soon. 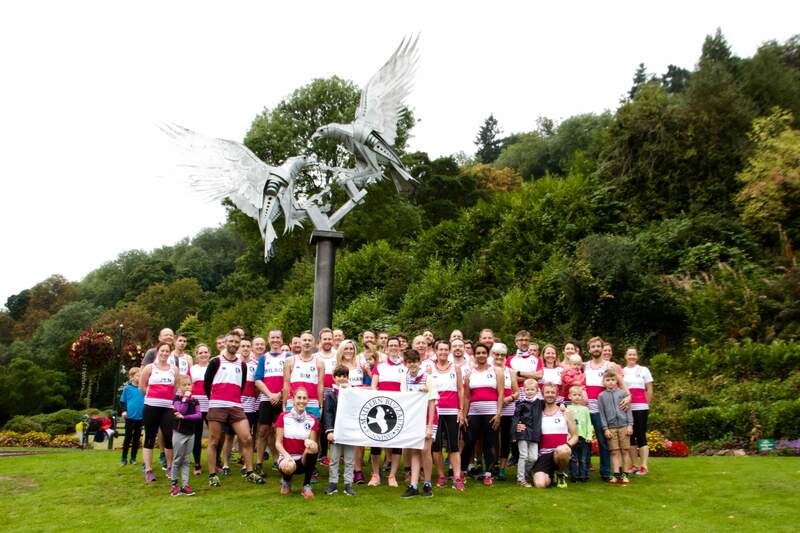 Please check out our Facebook and Twitter accounts.